The game is played at the Stadio Olimpico in Rome, with the formation of the home team coached by Eusebio Di Francesco and the Chievo Verona by Lorenzo D’Anna. Roma lost five points from the leaders Juventus in the first three days of the tournament and in the last match played, the one at San Siro against Milan, was punished for 2-1 despite the intermediate tie of Fazio. The Chievo has instead conquered his first point after two consecutive knockouts thanks to the 0-0 of the Bentegodi against Empoli. Previously the clivensi had lost 2-3 at home against Juventus and 6-1 at the Franchi against Fiorentina. Schick, Pastore and Nura will be absent in Rome while Florenzi is to be evaluated. In Chievo, unavailable Hetemaj while Cacciatore is to be evaluated. Chievo have lost 11 of their last 13 away games in Serie A. There were 3 Over 2.5 in the first 3 league games of the Roma. Chievo Verona with the most beaten defense so far: 9 goals in three games. 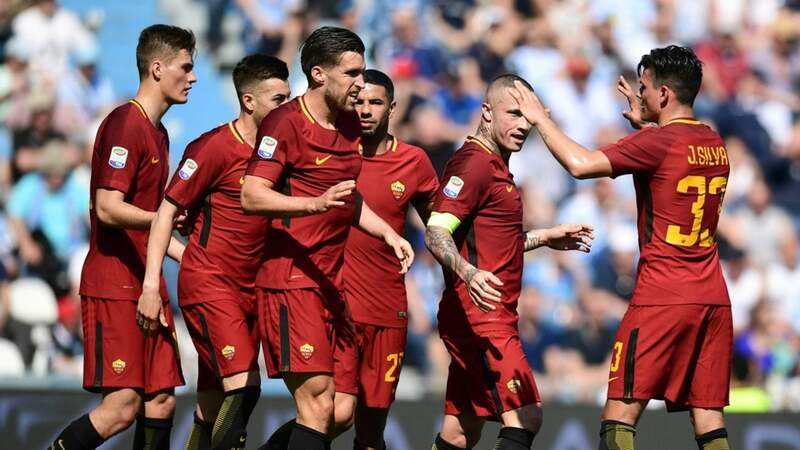 Roma beat Chievo in the last 5 matches played at the Olimpico. Combo for this game. Roma redemption starts from home success against Chievo but the low share imposes the play associated with Over 2.5 which has occurred, among other things, in 5 of the last 6 precedents.